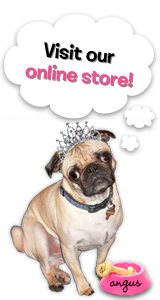 The Rubber Cafe Design Team Blog: The Rubber Cafe' Welcomes back Eva Dobilas! The Rubber Cafe' Welcomes back Eva Dobilas! Today we welcome back Eva Dobilas! And I'm sure you'll be as excited about this as we are when you see what she has to share using some of our newest releases! Now here's...... Eva!! Good morning!!! I am so excited today, as I was invited back to guest design for The Rubber Cafe' again. I had so much fun playing with their stamps, so I was looking forward to doing it again! 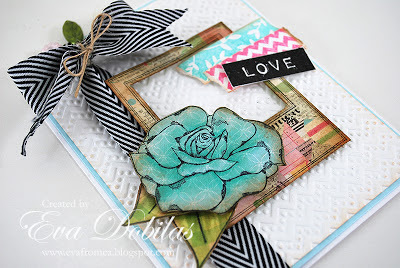 So for today, let me show you the two cards I created with some new stamps and some not so new stamps, yet equally beautiful and fun. This time I leaned toward creating somewhat of a CAS style card, if you can call this one. I designed around white embossed background using Spellbinder Texture folders, and added some yummy color. I chose to work with three different sets in this project. Two of them are brand new called, Pictures Framed and Don't Be Wishy Wahsi. Talk about fun sets!!! 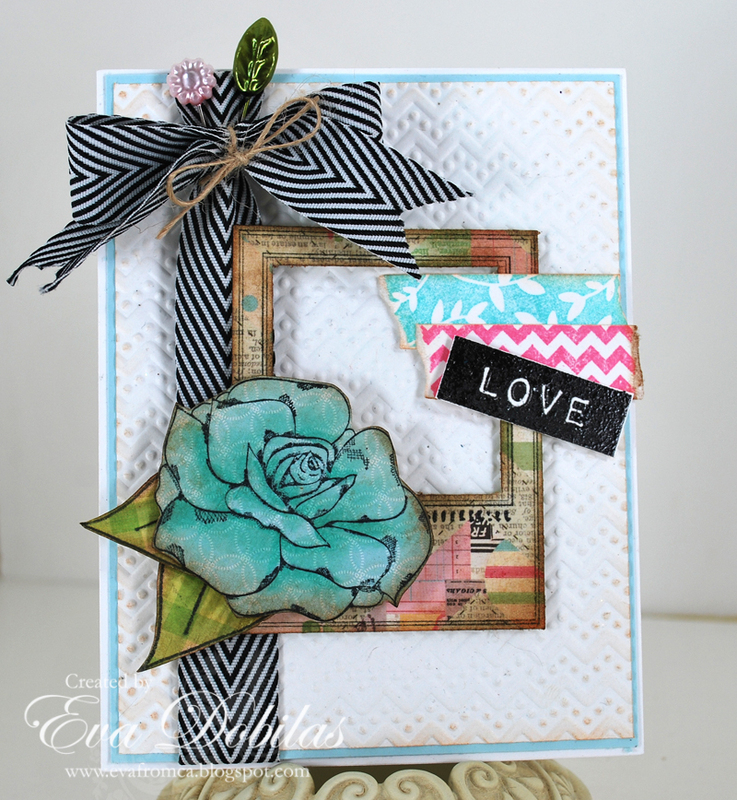 And since I love flowers, I have had the Rose Garden set on my list to play with, so I highlighted this gorgeous rose on my card. The papers I used for this card are by Bazzill called Vintage Market place and I had to add some yummy May Arts ribbon and added some pretty pins into my bow. 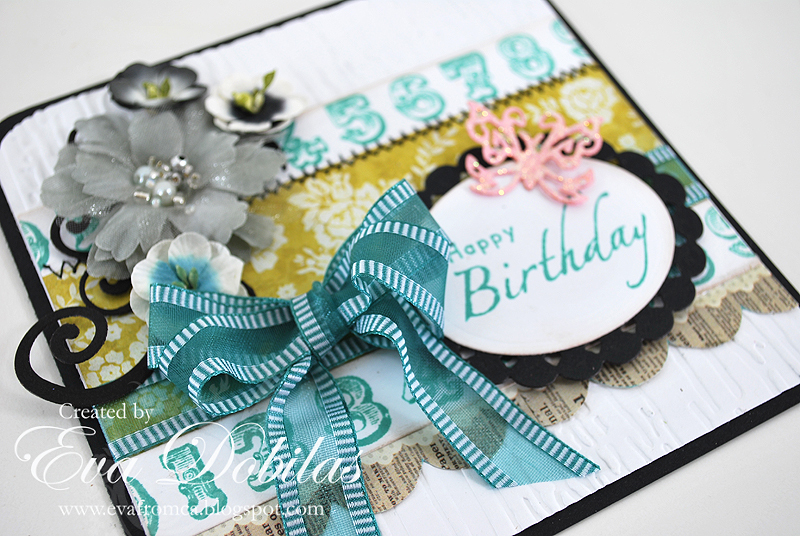 The embossing folder is by Spellbinders called So Trendy. And now let me share my second card with you. It's made with two sets, one of them is new and called Remember the Moments. The minute I saw the set, I fell in love with the numbers border...it's super beautiful, and I new it would be perfect for a card, too. For my sentiment I used the Fabulous Phrases set, which is perfect! For this card I used My Minds Eye papers, Petaloo flowers, and a few Spellbinders dies: Jewel Flowers and Flourishes, Ovals and Beaded Ovals. And of course I had to add a pretty May Arts ribbon once again. Well, hope you enjoyed my cards made with The Rubber Cafe' stamps. I will be back with more, so stay tuned and thank you for visiting and checking them out. Wishing you a wonderful day! Well no surprise here! 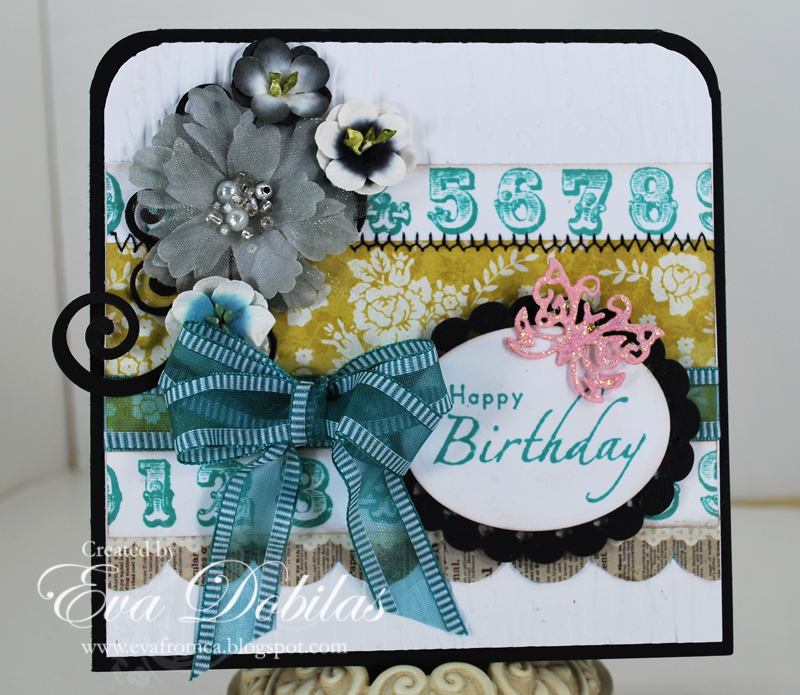 Wow Eva, your cards were stunning and your use of color as always nothing short of amazing Thanks again! These are wonderful! - I just love your use of color. Glad to have you join us this month!